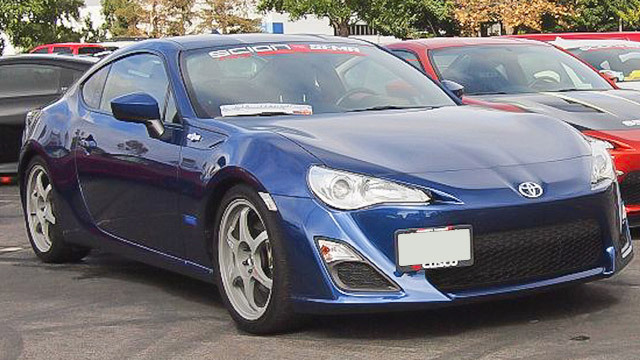 One thing Scion owners love about their vehicle is style and value. Scions are one of the youngest brands around but as part of the Toyota family they have the reliability and quality you’ve come to expect. The fresh designs that Scion makes to keep their vehicles on top also makes it difficult to find an auto repair shop who can keep up. When you need quality Scion repair, don’t be forced to head to the dealership just to sit around waiting for service that doesn’t hold up. DS Auto Experts is the auto repair shop you’ve been waiting for. We have decades of automotive experience, ASE Certified technicians, and top quality service you can depend on. For local Scion repair experts, head to DS Auto Experts today.